The average used car cost nearly $20,000, according to Edmonds.com. If you’re a buyer, you want to make sure you’re getting your money’s worth. According to News 4, they found that vehicle history reports like Carfax won’t always tell you what you want to know. Carfax reports promised an almost crystal-ball view into the history of a vehicle. Sellers could no longer hide accidents, major repairs or faulty odometers. It’s all in the Carfax! 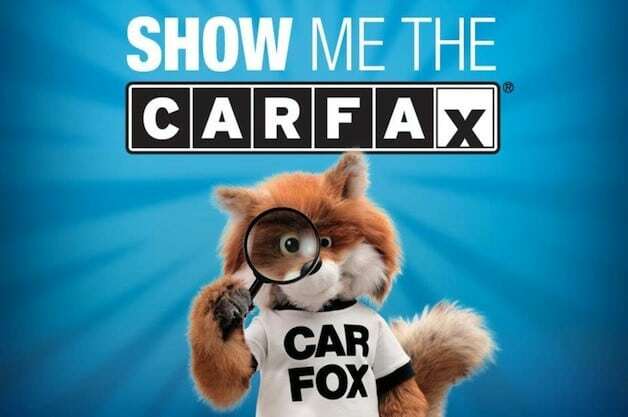 Certainly, we don’t want to imply Carfax is a bad thing. However, we do think used-car buyers need to realize a Carfax report is not the last word. It can be a useful tool, but it has limitations. U.S. and Canadian motor vehicle agencies. Collision repair and service facilities. Auto auctions, salvage auctions and auto recyclers. Fire and law enforcement agencies. Manufacturers, dealers and import/export companies. The data are then compiled into reports that disclose title transfers, odometer readings, manufacturer recalls and whether the vehicle has been reported stolen. In theory, it also should say whether a vehicle has been in an accident or needed significant repairs. However, this last point is where the Carfax report may fall short. Carfax might not know about the time the car went into the ditch or backed into a tree. It won’t be aware of repairs made by someone at home or at a shop that doesn’t report fixes. Check multiple services. Carfax isn’t the only game in town. Go ahead and use its report, but double-check the findings with other reports that may get data from different sources. Could it cost you a little money? Sure, but it beats dropping $15,000 on an unsafe vehicle. Here are a few other sites that provide vehicle reports and vehicle identification number, or VIN, checks. Get it inspected. Have a trusted mechanic test-drive and check a used vehicle before purchase to rule out any obvious problems. Don’t forget about buyback options. Finally, if you end up with a dud, see if you are eligible for a refund from one of the VIN check services. Both Carfax and AutoCheck have buyback guarantees if you later discover the vehicle actually has a branded title rather than a clean title. Branded titles include those issued for salvage vehicles, flood damage or inaccurate odometer readings. These buyback programs can be rather limited, and they won’t give you any cash if you later discover the car had been in an accident or had extensive repairs that didn’t require a branded title.However, they are perks that shouldn’t be overlooked. After you buy a vehicle, register it with Carfax and/or AutoCheck immediately so you will be eligible to make a claim if needed.